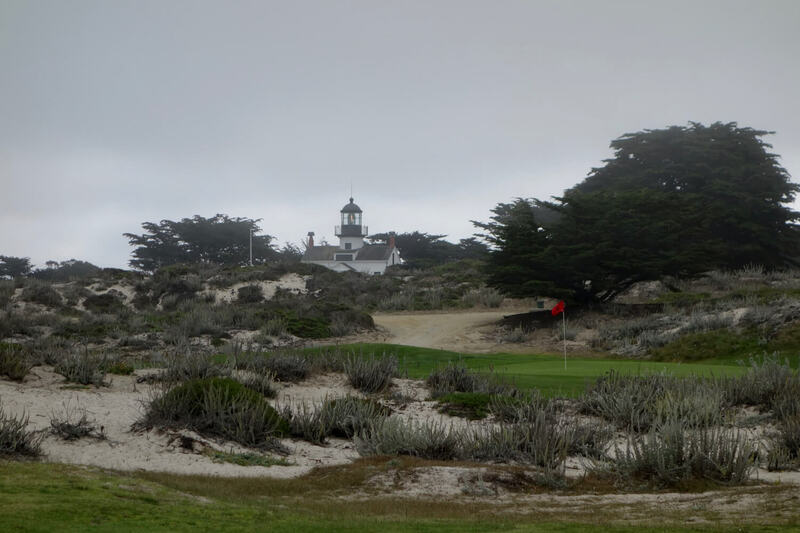 We’ve uncovered 10 of the nation’s least heralded and most under-appreciated courses. 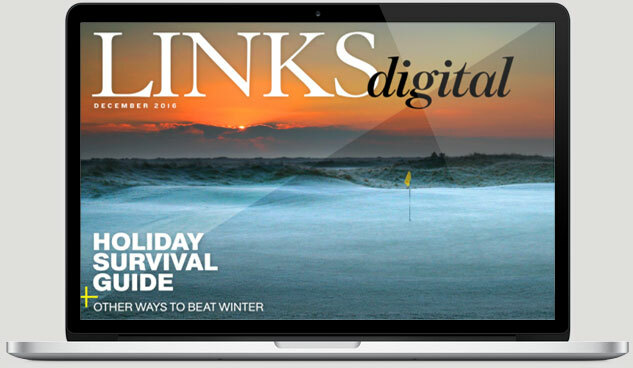 But you won’t need a wooden boat, a parchment map, or a leap of faith to tee it up at any of these hidden gems. Pictured above and situated on the doorstep of one of the nation’s most in-demand resorts, this rugged 6,855-yard layout, set 10 miles inland from the Pacific coast, offers a less-expensive but very worthy alternative to the offerings at Bandon Dunes Golf Resort. A thick enveloping forest and expansive wetlands dictate play on this sturdy, roly-poly track where flat lies are rare. One of the first facilities opened on Alabama’s Robert Trent Jones Golf Trail, this value-priced 36-hole facility, located 40 miles south of Montgomery, presents some of the steepest elevation changes (over 200 feet) on the Trail. Hog-backed fairways, topsy-turvy greens, and meandering creeks characterize the thickly wooded, uber-challenging Canyon-Sherling tandem. 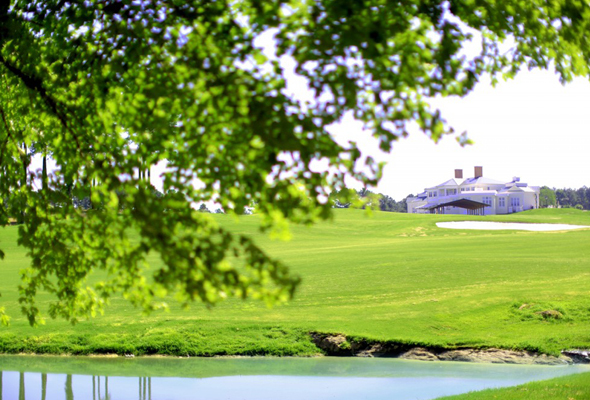 It sounds Old South exclusive, but this semi-private club’s brilliant Ellis Maples-designed course, tucked away in the Carolina midlands, welcomes outside play. The front nine presents a well-varied test, while the beguiling back nine is routed over and along Black Creek. Shifting winds and over 90 strategically placed bunkers will keep you honest. Always in top condition. “The tailor cut a good suit” said Rees Jones of his dad’s 1957 design before treating this university-owned Piedmont classic to a $2 million makeover in 1993. Seamlessly routed on hilly terrain marked by towering pines, flowering shrubs, and winding streams, the backbone of the Blue Devils’s home course is its mighty par fours, a few of them sweeping doglegs protected by huge bunkers. 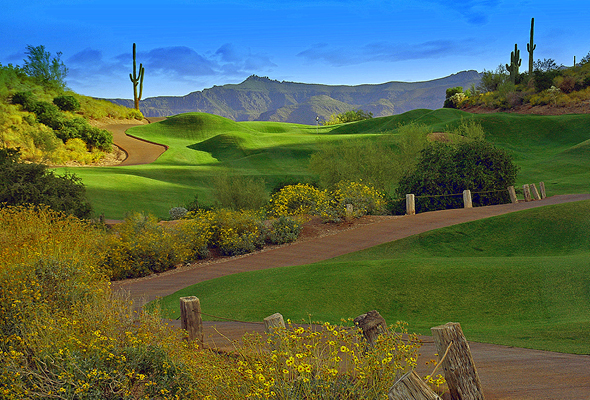 The star venue at this 36-hole facility, an under-the-radar golf getaway 45 minutes east of Scottsdale, is Dinosaur Mountain, a rollicking desert test carved into the foothills of the Superstition Mountains. Backdropped by buttes and mesas, the layout boasts dramatic elevation changes and panoramic views. Worth a detour from the Valley of the Sun’s pricier venues. 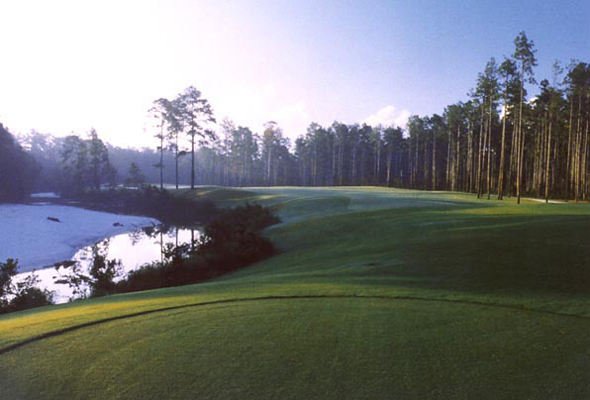 Spread across 650 acres beside DeSoto National Forest, this stunning Jack Nicklaus-designed course, encased in native yellow pine, is a versatile test with lots of variety. Cypress wetlands rimmed with live oaks, gum trees, and old magnolias mark the dramatic back nine, which skirts the white sand banks of the Big Biloxi River. Accessible to guests of Harrah’s Gulf Coast Casino. 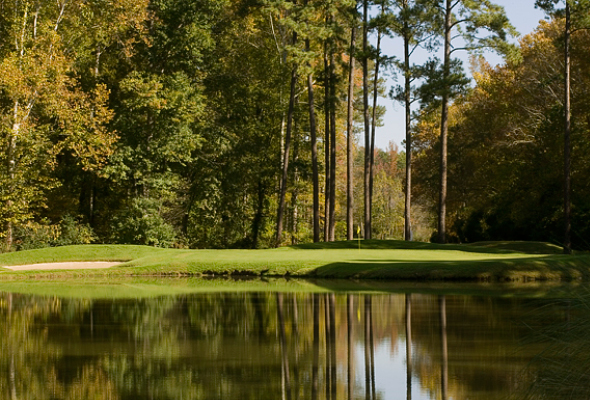 Developed 15 years ago by the Virginia State Golf Association on 260 acres of donated land west of Richmond, this club is a full-service golf “campus” built to nurture amateur and junior golf in the Commonwealth. 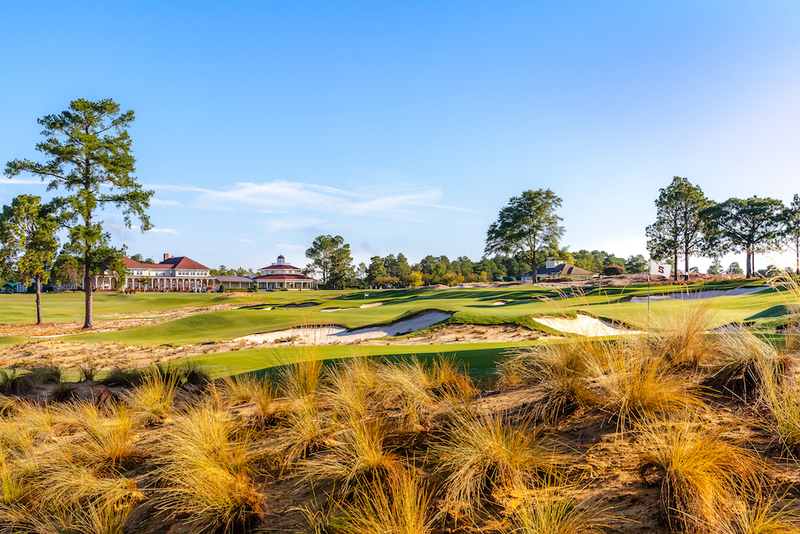 The original Tom Fazio design, laid out on rolling land dotted with pines and interlaced with creeks and wetlands, was renovated last year to enhance playability. 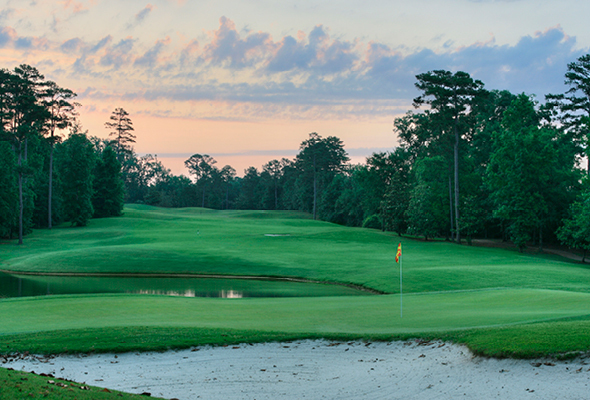 Tucked away in dense piney woods 90 miles east of Dallas, this housing-free, family-owned oasis, among the last courses designed by the late Jay Morrish, is a cross between Pinehurst and the coastal Carolinas, with acres of exposed sand, waist-high native grasses, and tall century-old pines lining many of the fairways. A steal at $59 Monday – Thursday. A true outlier. 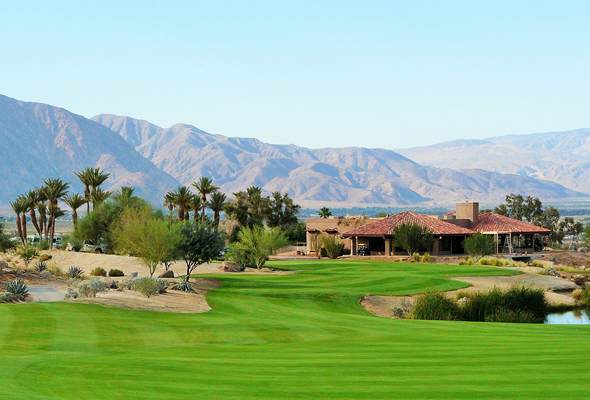 Designed by Tom Fazio and encircled by Anza Borrego State Park, a vast 600,000-acre desert preserve, Rams Hill is a laid-back version of a championship-caliber course in Greater Palm Springs. Located two hours east of San Diego, this stunning 7,247-yard layout, recently updated, features mountain vistas, sculpted bunkers, seven lakes, and slick bentgrass greens. 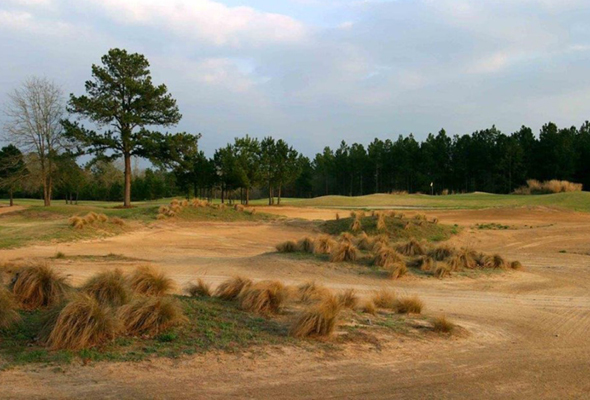 Originally a private club adjacent to PGA Golf Club, the 54-hole public-access juggernaut operated by the PGA of America, this renamed Jim Fazio-designed course, now positioned as a daily-fee facility, is a solid layout framed by pines, palmettos, well-placed bunkers, and numerous lakes. 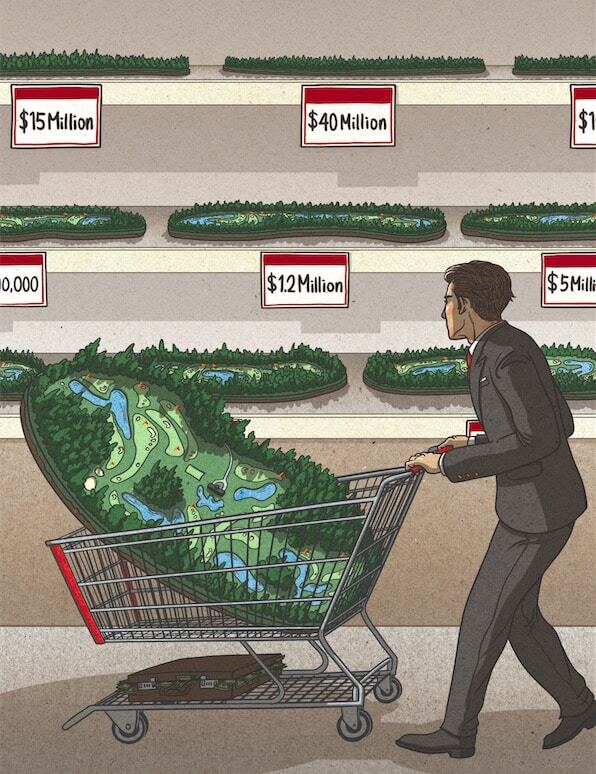 An extensive course revitalization project was completed last year at this well-groomed layout. What are some of your favorite hidden gems? Let us know in the comments below!